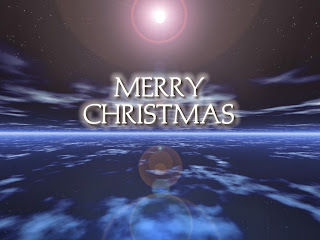 ... and I'm planning to have a bit of a break from 'the blog/facebook/twitter/blipfoto' over the next couple of weeks. I am in Edinburgh over some of the holiday-period, and sort-of-hoping to reacquaint myself with the family! 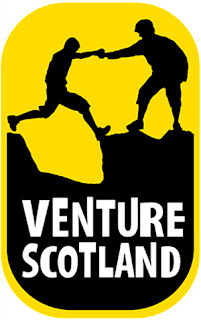 Can you help me, to help Venture Scotland? But - thought I'd take the opportunity of the approaching year-end, to flag up that the training is actually going reasonably well: I'm up to 14-miles ... and looking forward to the coming few months, and taking part in the Edinburgh Marathon on Sunday 25th May 2014! One week left to comment on Draft Budget! ... all the relevant details/links from here. We are committed to ensuring that every child in Edinburgh has the best start in life and, despite budget pressures, investing in our schools remains a high priority. Work to deliver the new James Gillespie's High School is now well underway and the planning application for the new Boroughmuir High School is due to be submitted later this month. Good news also regarding the new Portobello High School with the Scottish Parliament Committee recommending this week that the Private Bill to address the legal obstacle preventing the school being built on Portobello Park should proceed. 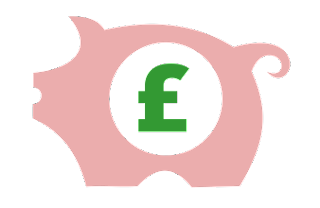 Meanwhile, many of our existing schools and nurseries are in line for a boost, assuming proposals for a £30m programme of works are approved by the education committee next week. We were greatly saddened to learn of Nelson Mandela's death. Our thoughts are with his family and friends but also with the people of South Africa as they come to terms with their great loss. His influence extended far beyond South Africa's borders and his legacy and everything it represents will live on forever. Edinburgh has a long and close association with South Africa and its struggle for equality and, of course, with Nelson Mandela himself. In 1997, councillors were keen to demonstrate their admiration for his great courage, strength and determination and unanimously agreed to award him Freedom of the City. 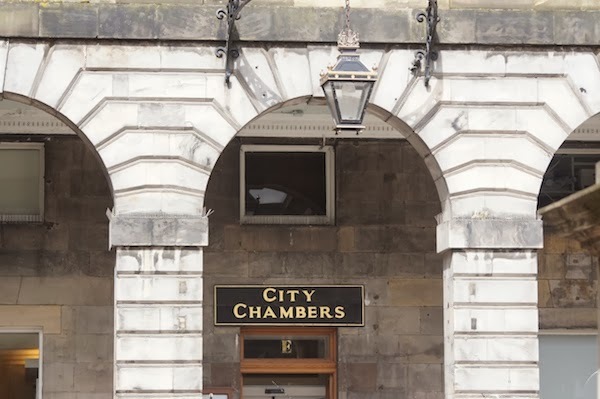 A Book of Condolence has been opened in the City Chambers and online, where it will remain for the next seven days. I spend much of my time in this report discussing Edinburgh but, given recent events, it's only right that I mention Glasgow. The extraordinary response of the emergency services and from passers by in the aftermath of last week's tragic acccident has brought great credit to the city and to Scotland. Our deepest sympathy goes to the families and friends of those who lost their lives, and our thoughts are also with those who were injured to whom we wish a speedy recovery. This week we witnessed a significant milestone in the life of the project: a moving tram on Princes Street. Testing now extends along the whole 14km route and we're on course to launch passenger services in May next year. It's important that everyone gets used to the return of trams to the streets of Edinburgh and, with testing set to step up a gear in the New Year, we'll extend our ongoing safety campaign to ensure that all road-users know what to expect. Remember you can keep up-to-date with the latest tram news by following @edinburghtrams on Twitter. I have spoken in previous editions of our commitment to becoming a Cooperative Capital and to 'doing things with people, not to them' and there are some developments that I would like to highlight. We recently approved funding of £25,000 to help the Craigmillar Eco Housing Co-operative take forward plans to build 10 affordable homes in Greendykes, providing much-needed affordable housing in this part of the city. 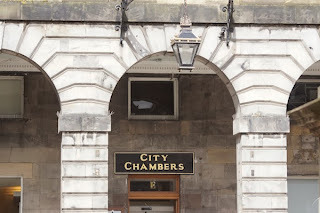 And, working with the Edinburgh Community Solar Cooperative, we are developing a project that will make use of council buildings to generate electricity for the benefit of the local community. My thanks go to the many volunteers who rolled up their sleeves and took to Edinburgh's streets and green spaces to pick up litter, wipe clean graffiti, collect cigarette butts and many other things besides as part of our 'Clean Up Edinburgh' campaign day of action. Since launching in October, the campaign has focused on getting people, including Sir Chris Hoy and Scotland Rugby star Ross Rennie, to sign a pledge to clean up Edinburgh. It runs until next September and will include more clean-ups once spring arrives. In the meantime, visit the council website for more information and to sign the pledge. 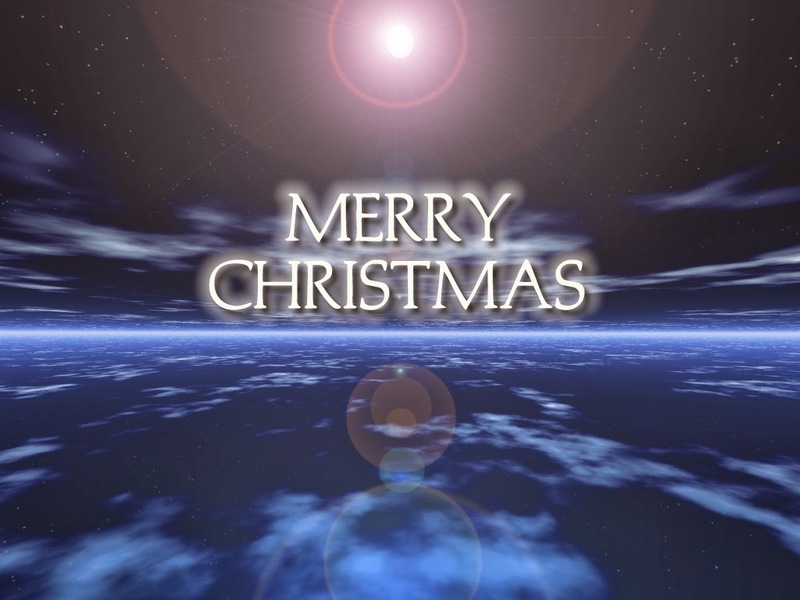 Finally, I would like to take this opportunity to wish you a merry Christmas and all the very best for 2014. I can think of nowhere better to bring in the New Year than right here in Scotland's great capital city. ... all the reports are now up on Committee Papers On-Line (CPOL) and you can access the main agenda directly here; and the individual reports via this link. Motion about the death of Nelson Mandela, at item 9.1 on the main Agenda, which calls for a lasting Edinburgh-tribute to be investigated. I do hope as many Edinburgh residents as possible will provide some feedback on these draft proposals - it will be taken into account prior to the final setting of the 2014/15 Budget on Thursday 13th February 2014.